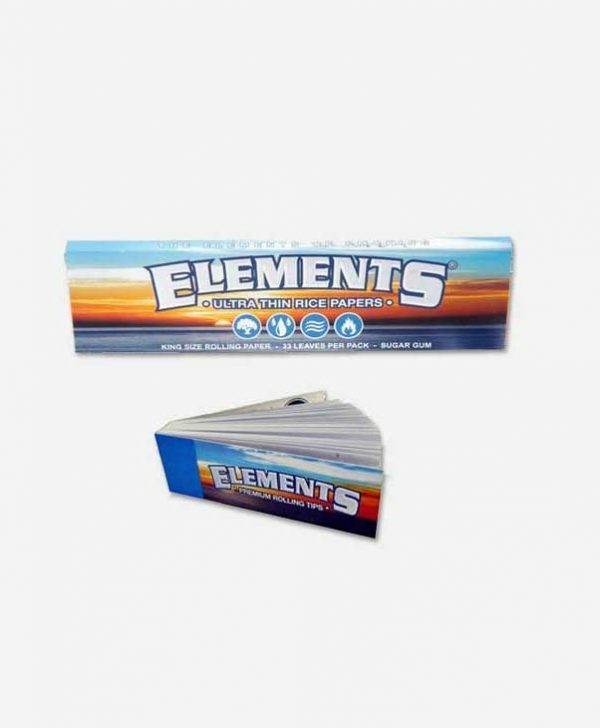 Extra large Elements 12″ rice papers with natural sugar gum. 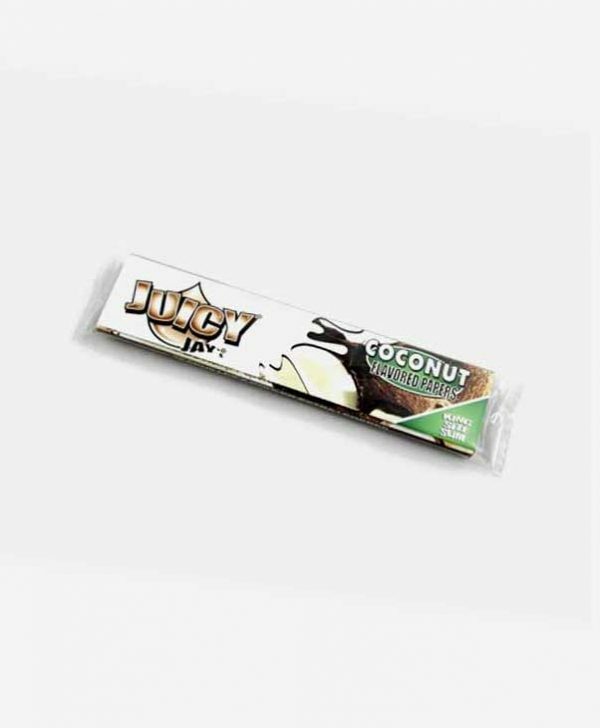 24 leaf pack, chlorine and chemical free. 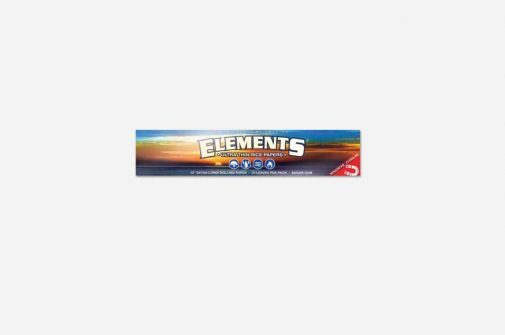 Equally coming from the guys over at Elements you can be assured a quality product. 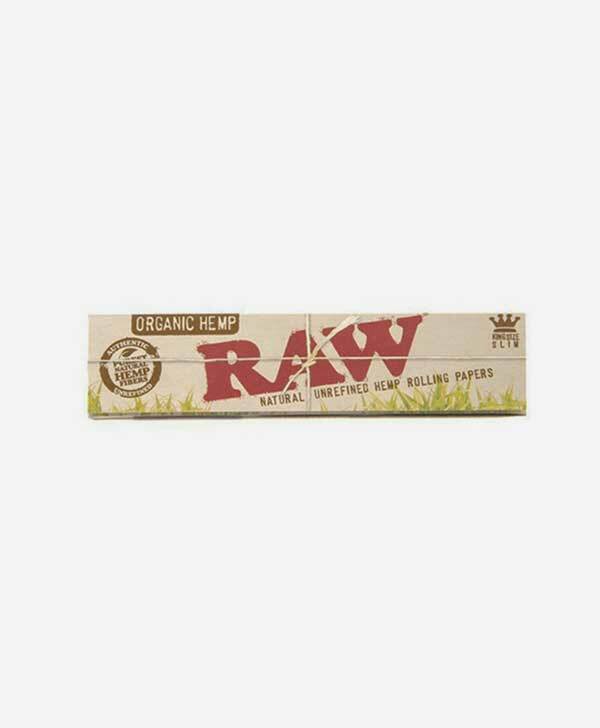 Great for parties or large group smoke outs, One extra large roll can save the efforts of having to roll for a large crowd. 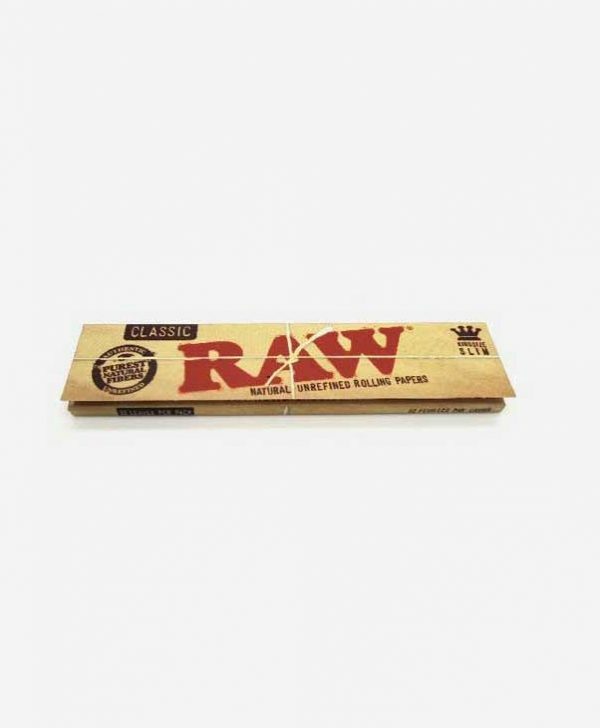 As always whoever rolls it gets to spark it too. Magnetic close feature meaning papers can stay nicely packed ready to use when required. Grown in the Earth. Nourished by the Water. Powered by the wind. Burned by the Fire.